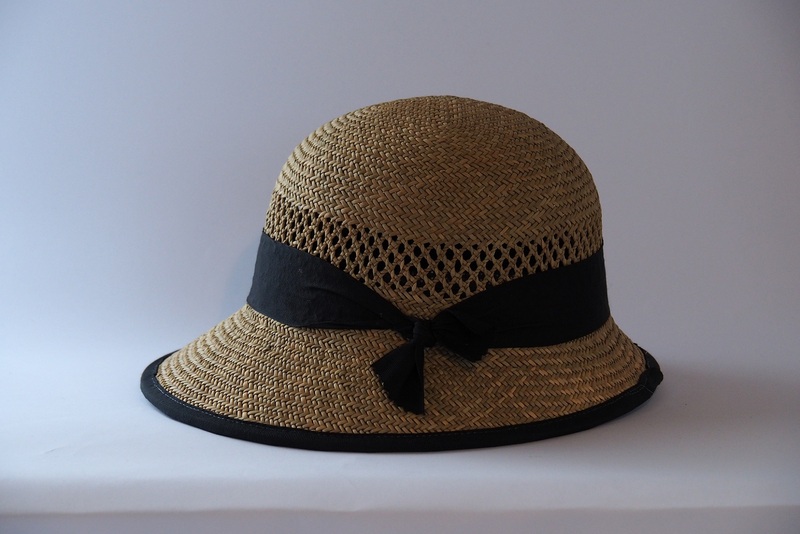 Our Bessie rush straw cloche is a gorgeous sun hat, flattering to most faces and one of our biggest sellers last summer. Bessie represents the best of New Zealand in the 1930s. Elizabeth (Bessie) McCombs was the first woman to enter parliament as an elected M.P. for Lyttelton in 1933. A staunch socialist, she represented women's concerns and equal pay in the NZ labour party of the day. Our hat signifies women's courage and determination, as relevant today as in the 1930s. 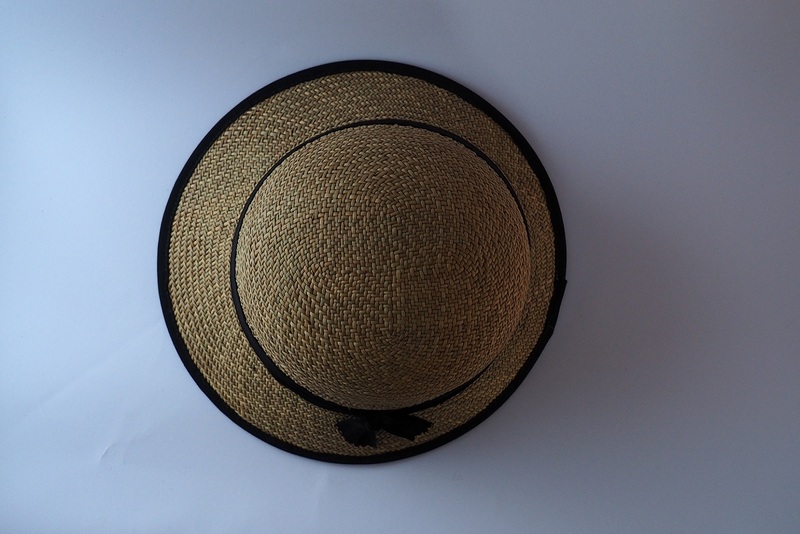 The hat is in the cloche style of the Art Deco period and made of rush straw, a natural straw. The straw is tightly woven and has vents, making it cool to wear. The brim is wired to hold its shape and then edged with narrow Petersham ribbon. 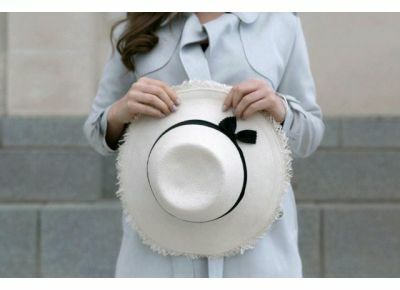 A wide ribbon finishes the hat and is tied at the side. There is also an internal band for comfort. Ribbon colours available on request: Red, Navy Blue, Grass Green, Black, Purple, Cream, Honey, Light Grey and Orange. Sizes available: Small 55-56cm, Medium 57-58cm, Large 59-60cm. Hats are made to order so please allow five working days for making.